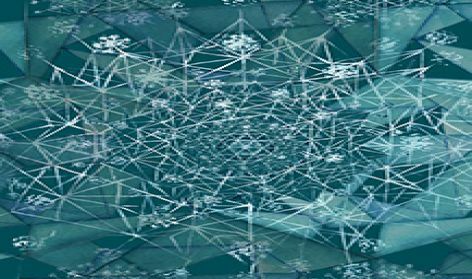 This is a cross border project led by Dr Caterina Radvan and Craig Higgins with emphasis on creative collaboration with our project partners. The lead partner is the Amiens Metropole (Museum of Picardie, Amiens Metropole Libraries, Amiens Maison de la Culture). 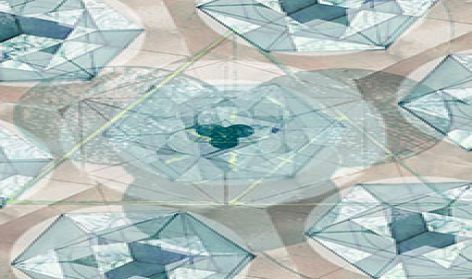 The Brighton partners are Brighton & Hove City Council (Fabrica Centre for Contemporary Art, Brighton Museum and Royal Pavillion, Care Co-ops and the University of Brighton). 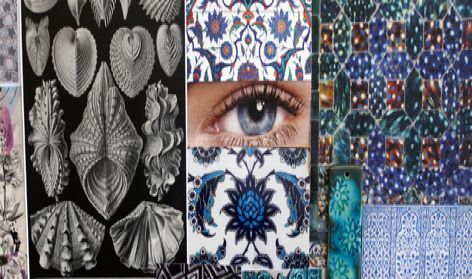 The University of Brighton’s participation in this cross cultural exchange will be in the form of a collaboration with the Faculte des arts at the Universite de Picardie, and in a fashion show and symposium to be held at Brighton Museum on 13th June 2014. 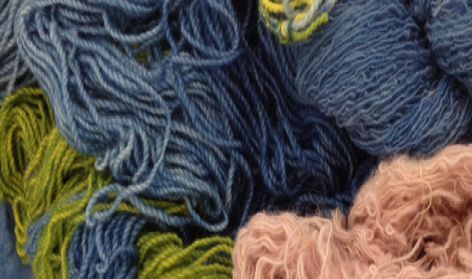 Level 5 students on the BA (Hons) Fashion with Business Studies and the BA (Hons) Textiles with Business Studies courses will collaborate to produce a range of garments, fabrics and fashion ideas, which explore the use of Waide in today’s fashion and textile industries. 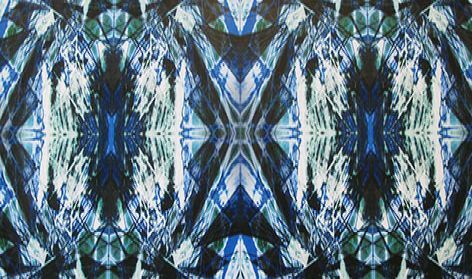 The theme is ‘Blue’ and the briefing involved lectures on the history and significance of Waide dyeing in the textiles industry, colour theory, and visual and intellectual inspiration for concept development. Collaboration with the Universite de Picardie will be taking place through a blog, where the Brighton students are encouraged to present updates on the progress of their work. Amiens students are encouraged to begin a dialogue with the Brighton students as the work progresses. Metres of the designs by the textiles students will then be sent to the Universite de Picardie to be used by their sculpture students. This cross border dialogue will be further extended in April 2014 when around 50 students from the Universite de Picardie will visit Brighton to observe our students putting on a show. This will provide visual research for the Amiens students to work on cartoons (bandes desinees). Two cross-border events will take place on the 13th June 2014. To raise the profile of the Waide project within the local community, we will hold a Waide Symposium (Colloquium). This is scheduled to take place at Brighton Museum and will be publicized in the Museum Events Calendar. 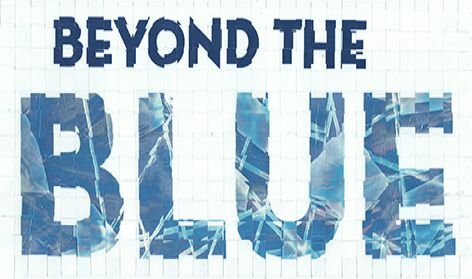 The Symposium is entitled ‘Beyond the Blue’. This will be followed by a gala evening event showcasing the designs and garments of our Brighton students and a static exhibition of the work of our collaborators at the Universite de Picardie. The work of our students will judged by our Amiens collaborators and 3 winners will have a chance to visit Amiens during their arts festival at the end of June 2014. 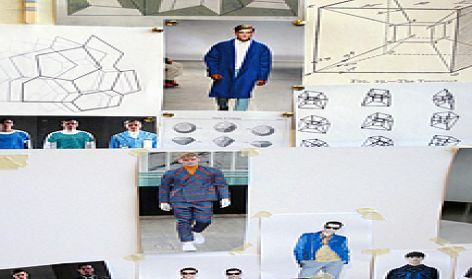 There will be a final fashion show of all students’ work at the Maison de la Culture in Amiens in September 2014. Project Time Line at the University of Brighton.